'Bright Lights And Glitter' is the third release from Joanna's EP 'Remember Me'. A collaboration with Joanna's partner & guitarist Nathan Austin. Described by Blues bunny music as "Irrepressible" the track was released Late last year & was more than enough to brighten up those dark winter evenings. Check out this fresh sounding foot tapping tune & grab yourselves a copy from iTunes, Amazon & Google Music. 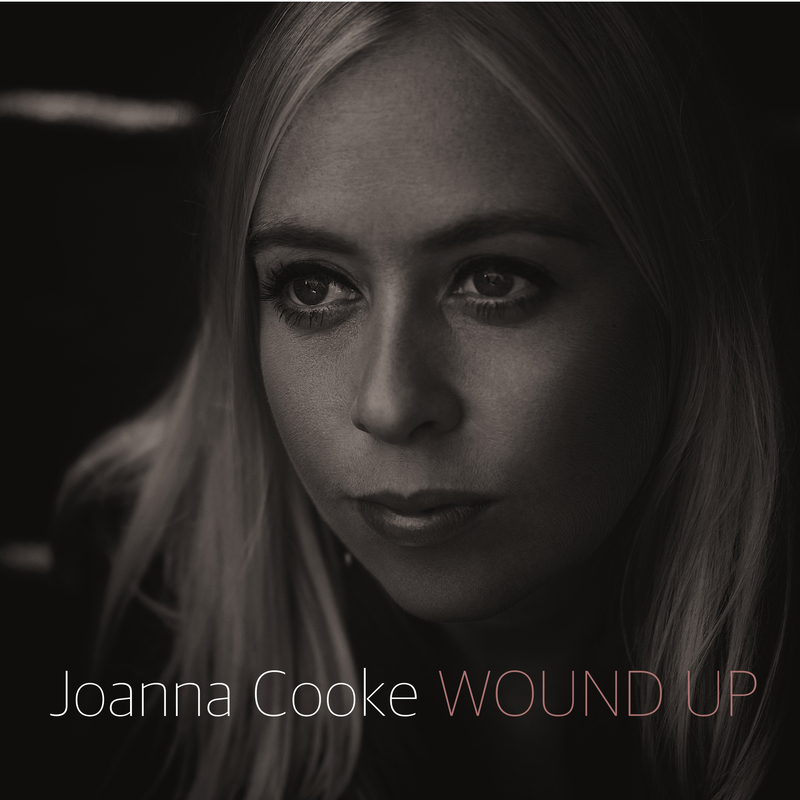 Copyright text 2019 by Joanna Cooke.